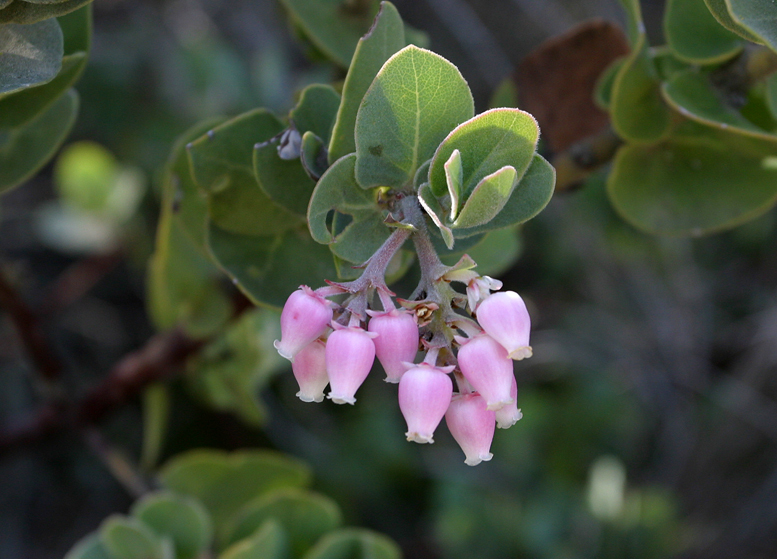 Arctostaphylos auriculata, a dicot, is a shrub that is native to California, and is endemic (limited) to California. 0000 0000 0206 1157:!/app/up/mg/114/th/mg34449-0.jpg:!/app/up/mg/216/th/mg65042-0.jpg:!/app/up/mg/216/th/mg65042-1.jpg:!0000 0000 0206 1158:!0000 0000 0915 2166:!0000 0000 0915 2167:! 2006 Steve Matson:!2016 Adam Chasey:!2018 Adam Chasey:!2018 Adam Chasey:!2006 Steve Matson:!2015 John Doyen:!2015 John Doyen:! :!mg34449:!mg65042:!mg65042:!:!:! 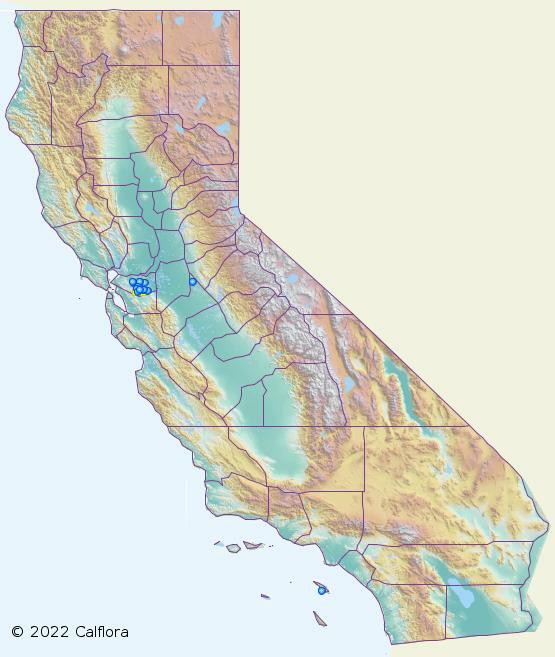 :!